This Saturday (8/8) we got the third installment of our monthly series ArtDance at The Annex. 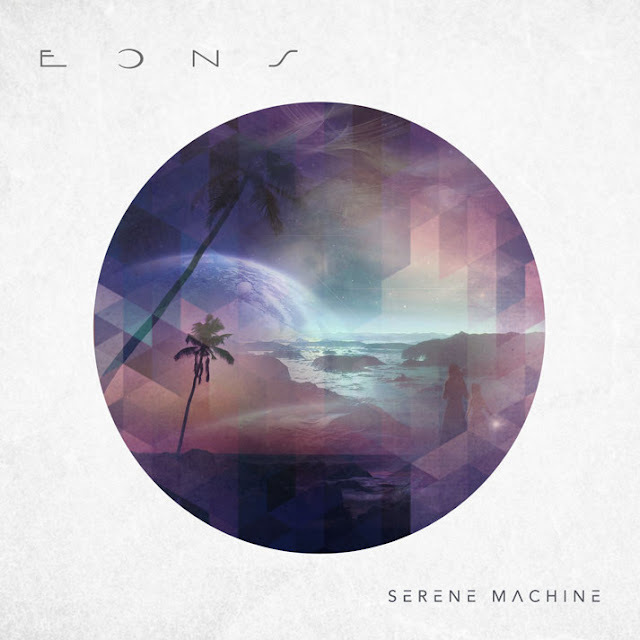 For this one our good friends Eons will be celebrating their Release Party for their New EP Serene Machine. Covered these guys tons on OTR. Love their smooth dreamwave/electro-pop sound! Really glad to have them joining us. They will also be premiering their new video for "Like a Dream" from the EP right before their performance at Midnight (their first live show in over 6 months)! In addition on this night our good friend Carmel Ophir (The Vagabond/Back Door Bamby) will be joining us behind the decks for an opening set. If you know Carmel you know how much he loves good music. So I am sure he will be rocking, and get us shaking it on the dancefloor early! Who knows he may even join Josh and myself later in the night as well for a little APT 407 reunion. Finally after the band Joshy Josh and Ray Milian bring you the indie dance jams! From the hits we grew up with to the hits of today, we mix it up. Keeping it fun and jumping till 4 am under the big top! The party starts at 10 PM and there's No Cover. They also have a full kitchen that's open all night if you get the munchies. Love that outdoor Annex space. Sure will will too! Finally wanted to share a couple Eons tracks just in case you weren't familiar with their sound. Here is "Like a Dream" from their new EP, "Moonlight" which is one of my early favorites (free download), plus their video for "Molecules" (also from the new EP). The Facebook invite is over here. Enjoy and see you Saturday Night!!! As The Cars would say "Let the Good Times Roll!"